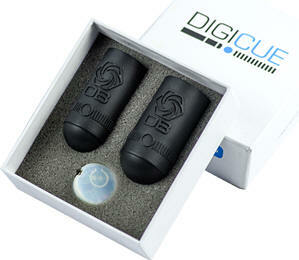 OB DIGICUE is truly a revolutionary electronic cue training device. 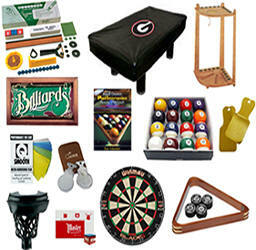 Five Reasons to purchase from The Billiard Warehouse, Inc. 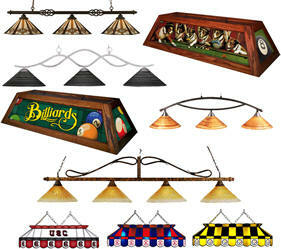 Incredible Prices - We will not be undersold! Amazing Selection - no one has more choices - anywhere! Let us answer all your questions and give you the personalized service you deserve. 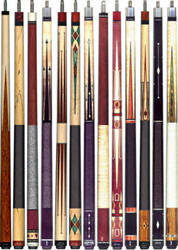 At the Billiard Warehouse, it is easy to find exactly the right pool cue for you. 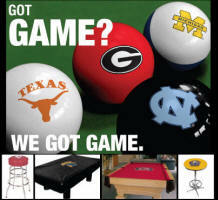 We offer the best selection and advice found anywhere! 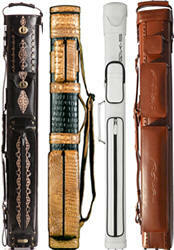 To further ensure your satisfaction, we are proud to announce the Try a Cue Guarantee! Click Here for details. By offering the greatest selection, best advice, and the Try a Cue Guarantee, we are certain that you will find exactly the right cue for you. We do not share or sell your personal information. Ever! !